Want a Chance at a Free Registration to Realm Makers? 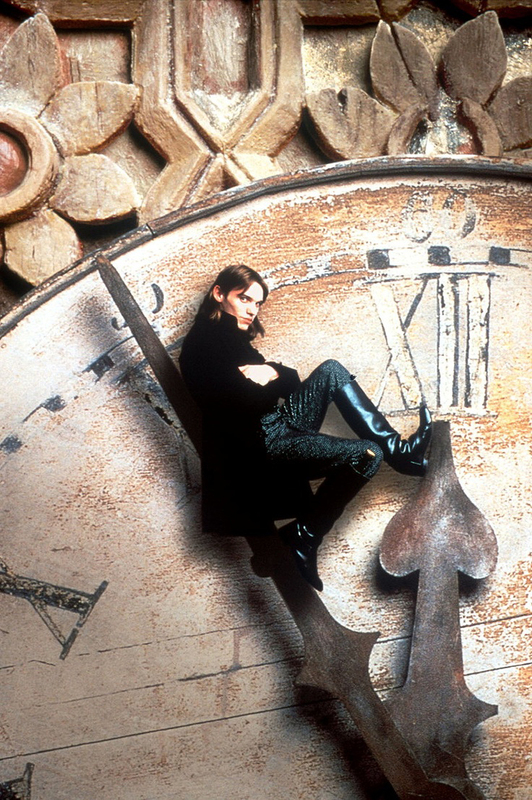 We are excited to announce the first annual Realm Makers Flash Fiction Contest. 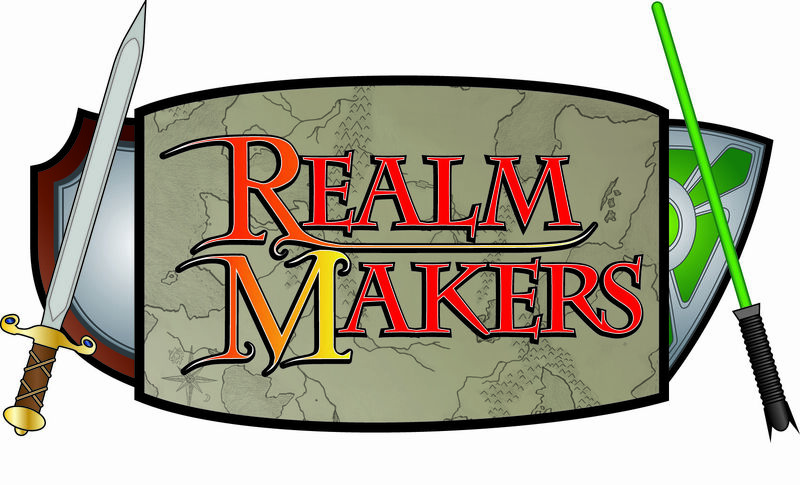 WHO: Anyone who wants to attend the Realm Makers 2014 Conference (May 30-31, 2014 at Villanova University outside of Philadelphia, PA) may enter! WHAT: Write a 500-word story based on one of the picture prompt(s) below. WHEN: The contest will run from Feb. 3 thru Feb. 21. We’ll announce the winner on March 1—the day registration opens! WHERE: You can email your submission as an attachment to havok@splicketymagazine.com. We are pleased to announce that the judge for the contest is none other than Havok magazine’s editor, Avily Jerome. Be sure to include a title page with your name and email address. We won’t be able to consider submissions that don’t include this information. WHY: What? You think there should be prizes? Oh, okay . . .
Who is she? Or what’s he up to? How are their stories somehow out-of-this-world? Get those creative wheels turning and submit your story by February 21st.